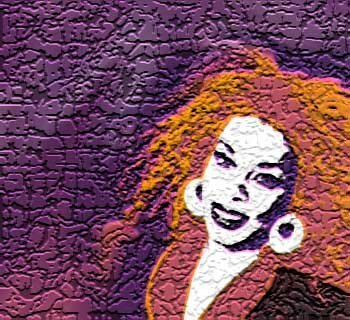 This tribute to the late Donna Summer was created on March of 2009. It includes some of the wonderful restructure mixes by Gleen Rivera. At the present, we have the honour of having Gleen as an active member of our facebook group. Recently I found this great mixer! I must confess I’m really enthusiastic about this great project. Glenn simply gives a new kind of feeling to great classics. It’s difficult to explain, so…you’d better listen to these restructured classics in the voice of Donna Summer, the first lady of Disco.